"Teaching is consistently good. Staff ask pupils good questions that make them think." 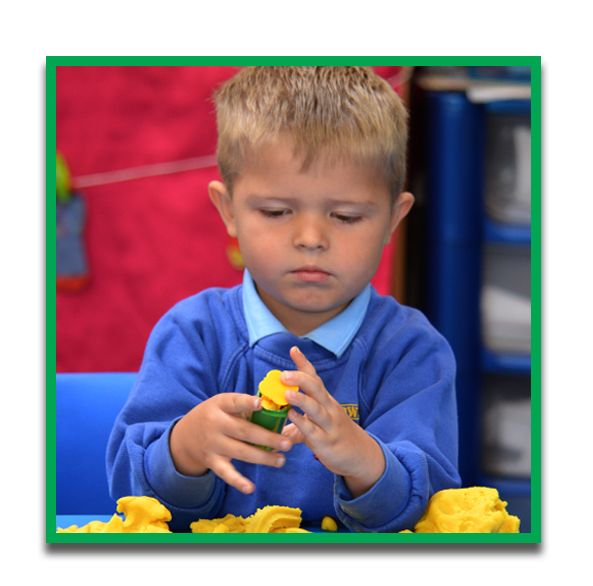 "I think the school is a very welcoming place for all children and adults and the staff know the children very well.."
"Pupils like coming to school to learn. They think lessons are interesting and work hard." "My child has made great progress and loves school." "Pupils are consistently well behaved. They are polite and respectful to each other and to adults." 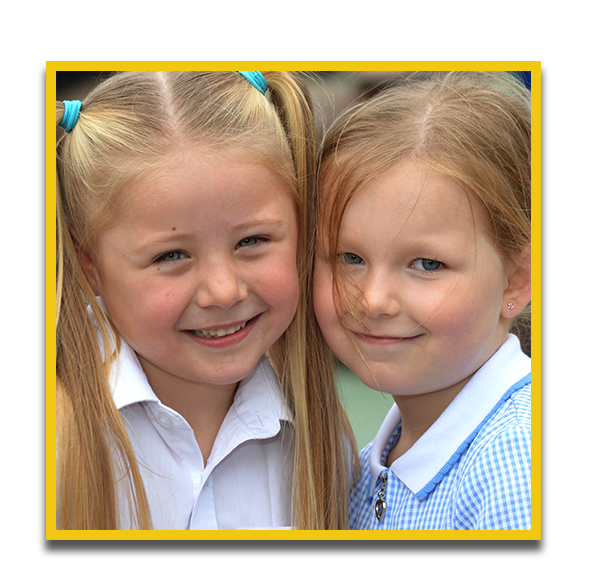 Our aim is to provide a safe, secure and caring environment where each child feels they can contribute, where they feel they belong, and can be proud of themselves and their school. 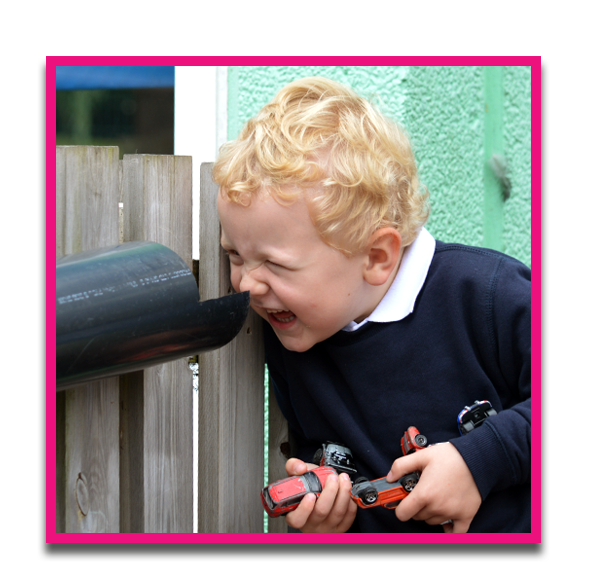 The school community working together will provide all children with a varied, stimulating and challenging environment and curriculum to ensure that each child reaches their full potential. If you feel you would like to know more or would wish to visit us and see the school for yourself, please do not hesitate to contact me.